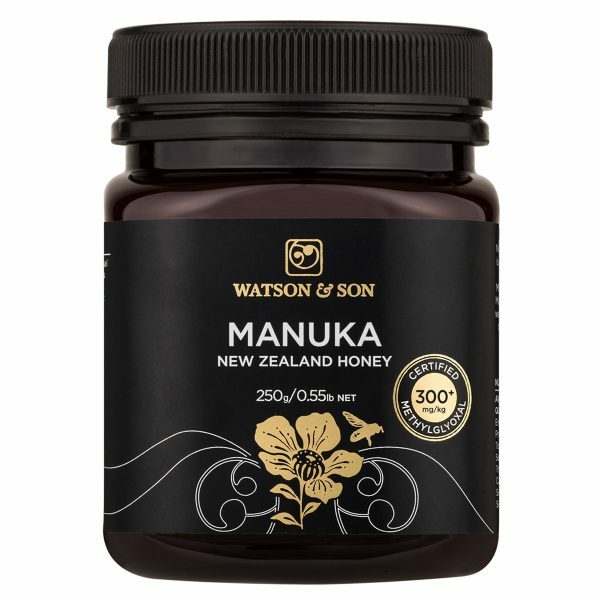 Watson & Son Manuka New Zealand Honey 300+ 250g is made in the most unpolluted areas of New Zealand. 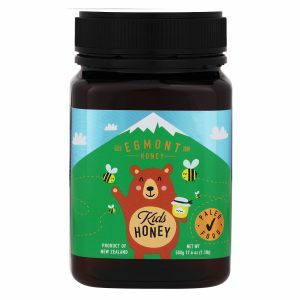 It is guaranteed to contain natural methylglyoxal content, at least 300mg/kg. 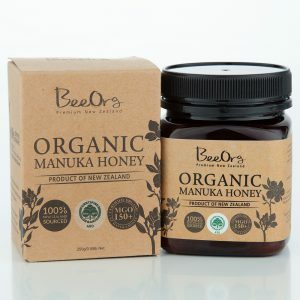 Watson & Son Manuka Honey is harvested from some of the most remote and pristine regions of New Zealand from the flowers of our native Manuka tree. It is a unique taonga (treasure) of our land. 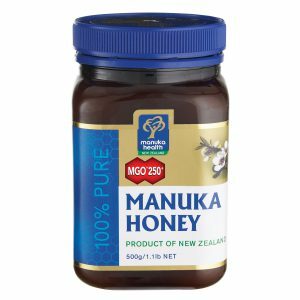 Naturally occurring Methylglyoxal is an ingredient present in Manuka honey. 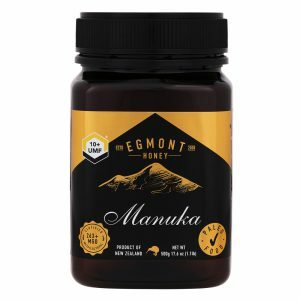 Manuka Honey can be taken internally for general health and wellbeing by taking 3 teaspoons (21g) per day. Not suitable for infants under 12 months.